Injuries can affect anyone, regardless of age, race, or economic status. More Delawareans die from unintentional injuries such as motor vehicle crashes and falls in the first four decades of life than from any other cause. Injuries have physical, emotional, and financial consequences that impact lives of individuals, their families, their communities, and society. The financial burden of injury-related lifelong disability has extensive and wide-ranging effects. All this, despite the fact that many injuries and acts of violence are preventable. "If a disease were killing our children at the rate unintentional injuries are, the public would be outraged and demand that this killer be stopped." Throughout the lifespan and wherever they live, Americans are at risk for disability or death due to injury. No age or location is truly "safe" when it comes to injury and violence. But injuries have associated risk factors which can be predicted and modified. Therefore, injuries must not be viewed as random accidents, but as preventable occurrences in need of organized efforts to save lives . Development of these prevention efforts is the goal of Delaware's Coalition for Injury Prevention. Coalition for Injury Prevention Vision - A safe, injury-free Delaware. Coalition for Injury Prevention Mission - The Delaware Coalition for Injury Prevention is committed to providing leadership to reduce injury-related morbidity and mortality through statewide injury prevention initiatives. These initiatives include influencing policy, increasing capacity through community partnerships, and evaluating outcomes. The Coalition will build capacity through education, advocacy, research, and epidemiologic analyses as means to decrease both intentional and unintentional injury. Under the auspices of the Office of Emergency Medical Services and its Trauma System Development Project, the concept of the injury prevention program was introduced in 2000 with a vision that Delaware's culturally diverse population would be empowered to reduce their risks for injuries by making safe choices. In 2004, the Coalition started meeting on a quarterly basis. The first and most obvious challenge to injury prevention efforts is to be successful - to get the message to the public, especially under-represented groups, in such a way that injuries and injury-related deaths actually decrease. With the assistance of one of the Coalition's strongest supporters, the Delaware Office of Primary Care and Rural Health, the Delaware Coalition for Injury Prevention began and continues to develop and support public education injury prevention programs. 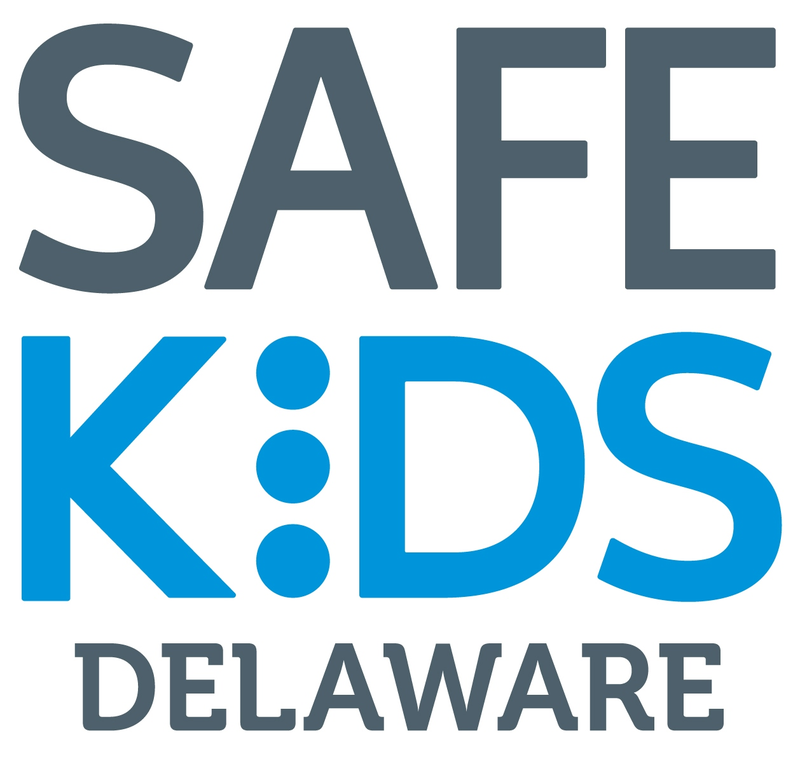 Through these efforts, the Coalition's goal of safe communities throughout Delaware will be realized, as measured by fewer injuries, fewer risk-taking behaviors, safer environments, and reduced incidence of injury-related disabilities. Approximately 40 agencies from all areas of the state are currently Coalition members. Through effective surveillance, partnerships, interventions, training, and evaluation the Coalition's individual members and their agencies strive to teach all Delawareans that injuries are preventable. Injury prevention is vital work. Prevention has been proven to save lives and healthcare dollars. Delaware's funding for this pressing health concern is 10 times lower than the average funding throughout the states (America's Emergency Care Environment, A State-By-State Report Card – 2014). To help overcome that challenge, the Coalition facilitates networking among agencies interested in working on the same project or with the same populations. Networking decreases costly duplication of effort and stretches scarce resources due to limited funding. 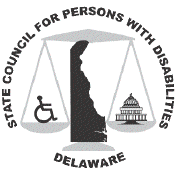 The Coalition operates on the good will of member agencies and their representatives plus their passion to develop programs that will mitigate the prevalence and incidence of injuries in Delaware. Teams have been established within the Coalition to address common preventable injuries. Each team provides educational outreach to the public. Click on any of the links below for more information on that topic. Funding for these projects gratefully received from the Delaware Office of Rural Health grant. This was a collaboration of the Prevention of Falls, Traumatic Brain Injuries, and Violence Teams. A Coalition for Injury Prevention member observed that in the City of Wilmington, many children were riding bicycles, mini-bikes, and electric scooters without any protective headgear. Coalition teams were able to partner with the Wilmington Police Department for a safety event and a bike helmet giveaway to address this problem. The event took place in Wilmington’s East Side community, which is at high risk for many types of injuries, including those from violence. By networking with local law enforcement, an opportunity to interact with the area’s youth in a non-threatening way was created. Over 200 individuals attended this successful event, and children and youth were fitted for free bicycle helmets. 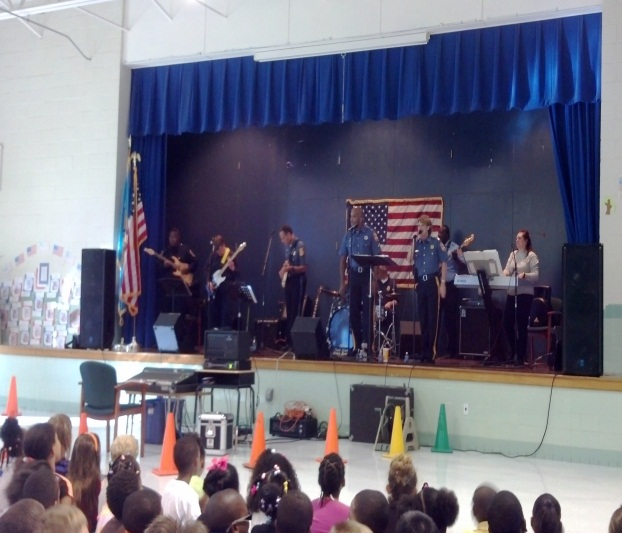 The Coalition supported programs presented to elementary school students across the state by the First State Force Band, whose members are from Delaware law enforcement, Department of Corrections, Fire Marshal's Office, and Victim Services. The band uses music to convey important messages to elementary school children. Through musical messages, children are urged to: "Say No to Drugs", "Stand Up Against Bullying and Violence", and "Respect Your Parents, Teachers, Others and Yourselves". Performances were presented at elementary schools in all three counties. The band performed at Gallagher Elementary in Newark, Booker T. Washington Elementary in Dover (pictured above), Rehoboth Elementary in Rehoboth, Shortlidge Academy in Wilmington, William Henry Middle School in Dover, MOT Charter School in Middletown, Forwood Elementary in Wilmington, and Nellie Hughes Stokes Elementary in Camden. The Stewards of Children Initiative is a multi-agency collaboration that aims to train 35,000 Delawareans by 2015 to have the tools and knowledge needed to keep children safe from sexual abuse. The program teaches adults how to prevent, recognize and react responsibly to child sexual abuse. Thanks to the funding received from the Delaware Office of Primary Care and Rural Health and the Coalition for Injury Prevention, 222 workbooks were purchased and distributed to adults enrolled in Stewards of Children workshops. Think about the future (concussions and Traumatic Brain Injuries have long-term impacts). The objective of this study is to test the effectiveness of use of an educational poster about concussions in the high school setting. The intervention program is aimed at influencing high school football student-athletes in a way that will influence them to take the necessary precautionary actions when faced with a potential sport-related concussion. 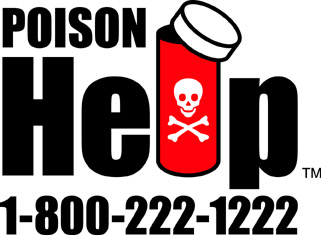 The Coalition, with funding from the State Office of Rural Health, purchased 42 educational banners to be hung in high schools participating in the pilot project, which began in August 2013. If the outcomes are positive, the goal is to have all Delaware high schools involved by Fall 2014. Establishment of a uniform protocol for documentation and communication between the medical community and the schools for use in both sports and non-sports related concussions. Development of a training program for healthcare providers focused on the recognition, diagnosis and management of concussions, including parameters for return to school and sports activities. Establishment of a Youth Sports Advisory Committee to focus on educational, community, recreational, and travel sports programs. The Summit expects to convene again to continue developing strategies for promoting safety and concussion prevention. Pedestrian Safety is the focus for 2013 of the Motor Vehicle-Related Injury Prevention Team. Rural Health Funds were utilized to purchase 16 mannequins (8 male and 8 female). Each of the 8 Delaware Trauma System hospitals were given 2 mannequins along with tee shirts. The tee shirts have the message "Be Safe. Be Seen." on the front and "Walk Safely and Don't Become a Pedestrian Injury Statistic" on the back of the tee. These will be used at events, in hospital lobbies or local businesses to bring more attention to pedestrian safety. Pedestrian Safety events were held during the summer which included the mannequins and informational tables provided by the Coalition to address the pedestrian injuries and deaths up and down the state. 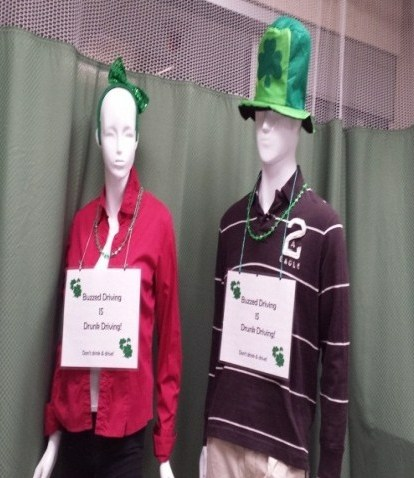 Photos shows St Francis Hospital's campaign for St. Patrick's Day. Other photos can be found on the Motor Vehicle Injury Team page. This successful program was again provided to low income seniors through the Coalition partnering with Ingleside Homes, Inc. 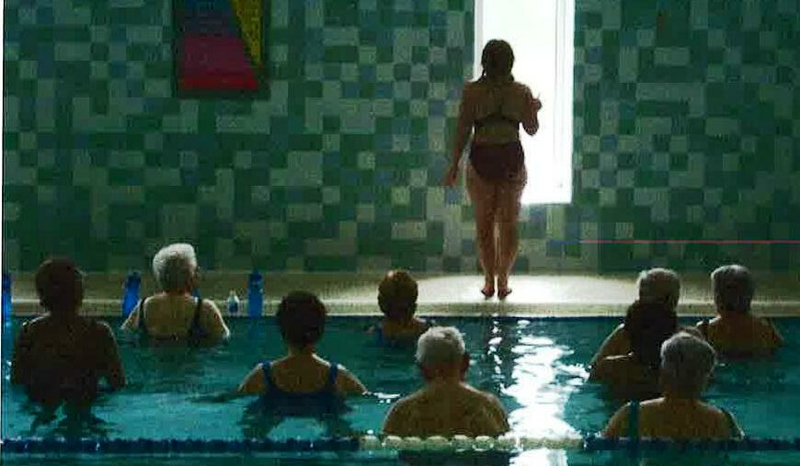 Aquatic classes were conducted twice a week and land-based exercise class was held once a week. Classes included brief didactics and provision of reading material on the prevention of falls. There were 25 participants, with some seniors choosing to participate in both the aquatic and land classes. The average age of the group was 78.84 years. Prior to and following the classes, seniors were screened on their strength, balance, and history of falls. This project was possible through partnerships with the Office of Rural Health, Ingleside Homes, Inc., Simpson United Methodist Church, Fraim Center for Active Adults, and Fox Rehabilitation. Falls Prevention Awareness Week was September 22-28. A Proclamation from Governor Markell spearheaded the events of the week. The Falls Prevention Team, in cooperation with the Delaware Division of Services for the Aging and Adults with Physical Disabilities, the YMCA, and Delaware hospitals and Senior Centers had activities and displays in all three counties. The Drowning and Submersion Injury Prevention Team, in collaboration with the Sussex Family YMCA and with funding from the Delaware Office of Rural Health, was able to provide swimming lessons to 81 children. The goal of this program was to provide structured teaching time to enhance current swimming skills based on the established and successful guidelines of the YMCA of the USA Swim Lesson Program. An added benefit of the swim lessons for these children were the opportunities to build their confidence through the improvement of their swimming skills. In addition, the Team partnered with the Milford Parks and Recreation Department to provide swimming lessons to beginner and toddler swimmers. This event was held at the Delaware State Fair to acquaint the public with dog breeds and safety issues pertaining to dogs. This year the joint venture combining the resources of multiple purebred dog groups and rescue groups, the Mispillion Kennel Club, and the Coalition's Dog Bite Injury Prevention Team was able to present demonstrations on obedience, Canine Good Citizen and appropriate behaviors around dogs. Attendance to the 3-hour event was approximately 500 persons. Are you interested in volunteering to help educate the public on ways they can prevent injuries to themselves and their families? Would you and/or your agency like to become Coalition for Injury Prevention members? For questions, feel free to contact the Injury Prevention Program in the Delaware Office of Emergency Medical Services at (302) 223-1350. THANK YOU TO THE MEMBERS OF THE DELAWARE COALITION FOR INJURY PREVENTION AND THEIR AGENCIES FOR THEIR SUPPORT and LIFESAVING WORK! And a very special thank you to the Delaware State Office of Rural Health for Financial Support.